Nissan's love for technology and invention has seen the family car landscape is transformed by it over the last seven years' course. The Pulsar's opening to provide intelligent design and technical inventions into a broader audience and emphasizes the dream of Nissan. 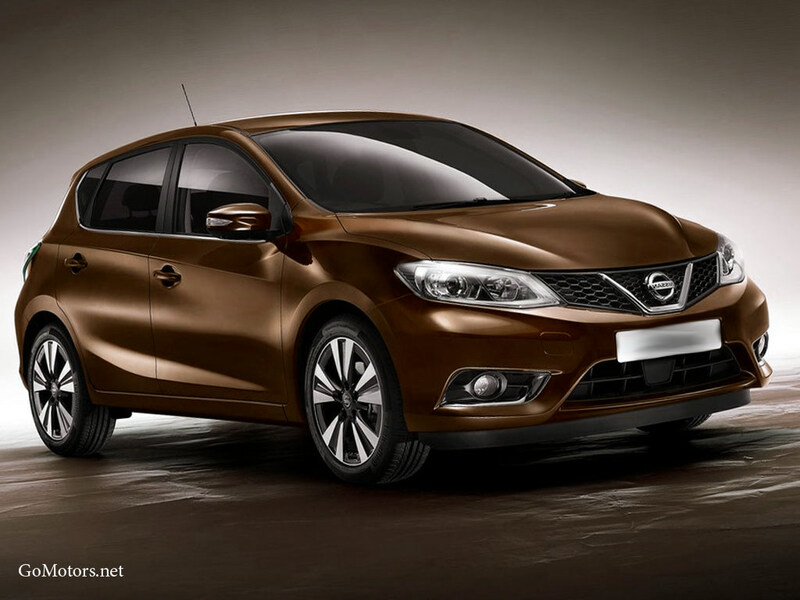 As Nissan motorists have begun to anticipate, the new Pulsar is packaged with a variety of useful and attainable technologies designed to make motorists feel more assured and comfortable. Nissan's reputation for introducing new to-sector technologies continues to be reinforced with an extensive variety of features normally reserved for high-end or premium versions. Nissan's advanced Safety Shield - a package of technologies and systems that combine to offer a completely complete 'safety net' for motorists - is also completely incorporated into the layout of the Pulsar. This complex network of yet exceptionally innovative technologies that are useable help motorists to completely appreciate the possibility of the new Pulsar with entire assurance. One of the systems are Crisis Braking, Moving Blind Spot Warning, Lane Departure Warning and Object Detection. Another innovative technology incorporated into the layout of the Pulsar are LED headlamps. Introduced to the Nissan variety on Xtrail and the Qashqai, the distinguishing LED front lights of the Pulsar create a clear, white light and have the added advantage less electricity than standard lightbulbs. In keeping with Nissan's strategy to initiation and decreased prices for owners, the engine of the Pulsar all- engine range provides an ideal blend of efficacy and functionality. Continuing the successful downsizing doctrine of Nissan, the engines of the new Pulsar are not low on low on emissions and operation end products below 95g/kilometer. The Pulsar can also be offered with the innovative XTronic automatic transmission of Nissan. Engineered - favorable, direct shifts and smooth power delivery at low engine speeds. Because of the longest wheelbase in the type (2,700mm) and intelligent packaging, the Pulsar offers significantly more shoulder room and rear legroom than its sector competitors. Really, with 692mm of back kneeroom, the Pulsar is more open than many D-section offerings. Despite this it keeps a streamlined footprint (span 4,385mm), making it simple to park in tight urban surroundings. Immediately recognisable thanks to its brand Nissan V- boomerang and movement grille -shaped light touch on the body side with dynamic and daring curves, the Pulsar will be assembled at Nissan's Barcelona production facility and was designed and engineered for Europe. Embedded with the exact same layout DNA that gives Xtrail and the Qashqai such powerful road existence, strong lines are combined by the Pulsar with immaculate detailing to create an elegant, fit form. The assured, superior strategy continues inside, where clear layout and high quality materials are totally incorporated with the very high gear levels of Pulsar.